American Idol, The Sing Off, X-Factor, and Glee, and many more like Nashville Star and America's Got Talent, are starting their new seasons this month. 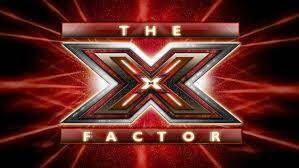 Its hard to know what to watch this upcoming season but I think The X Factor will be interesting with Simon Cowell. The countdown on their website says 20 days, 1 hour and 17 in minutes left until the launch of the program, at the moment I am writing this. This is the long awaited show that Simon Cowell left American Idol to produce and several lawsuits later, Simon Fuller ( Producer of American Idol) is getting a piece of the X Factor pie.